Before I send you more Activity Sheets I just wanted to make sure that I cover things that interest you and that they are in a format you like. Could you answer the few simple questions below? 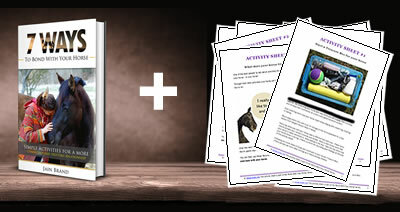 I would really appreciated it and your feedback will help me to make the Activity Sheets even better for you and your favorite four-legged friends. PRIVACY: Your answers on this survey are completely anonymous.